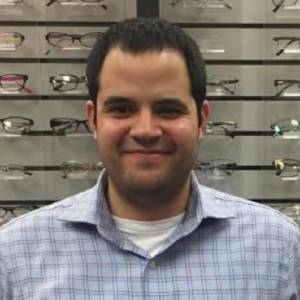 Myles is our lab technician and eyewear consultant. He is pursuing degrees in both mathematics and computer science. He has been in the optical field for 10 years. You can find him at any of our Staten Island locations. He will be happy to assist you and ensure you have a positive experience.